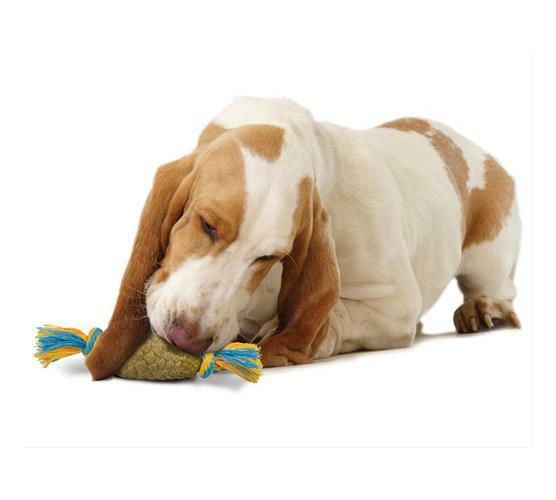 Satisfy the natural instinct to chew with Dogwood. 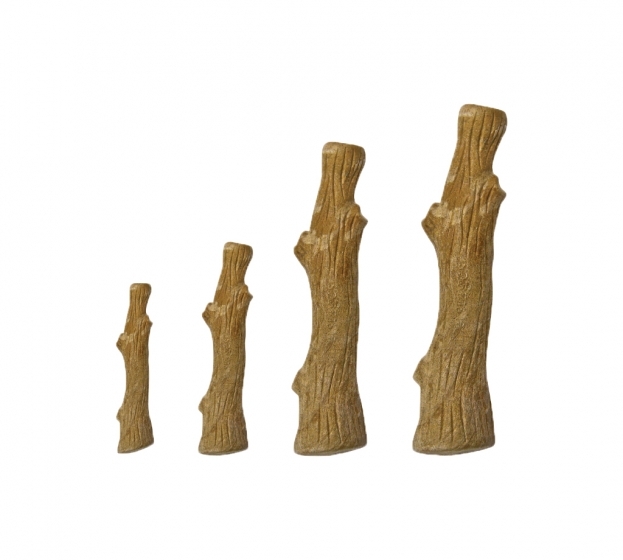 Dogwood is a dog chew with the natural flavor and smell of wood that won't splinter like regular sticks. 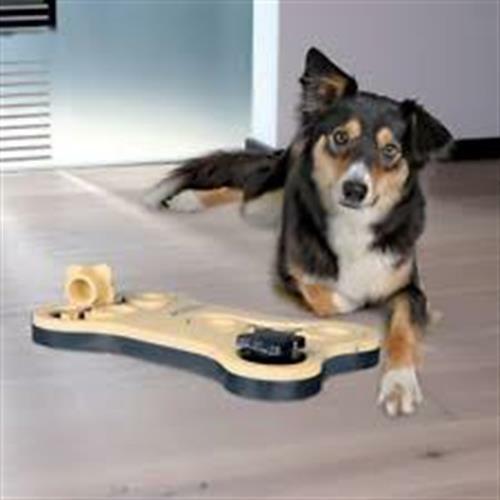 Dogwood materials are made in the USA are free of lead and phthalates making it a chew you can feel good about giving your dog, and your dog will feel good chewing on. 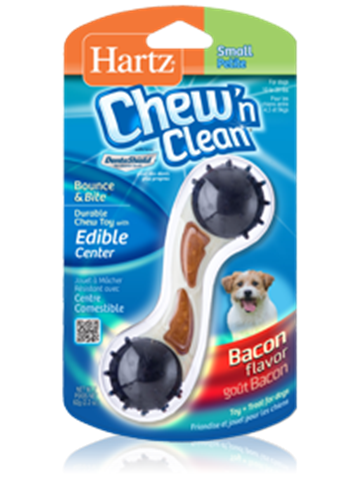 Available in 4 sizes ranging from 'Petite' to 'Large,' there's a chew that's perfectly sized for every dog!